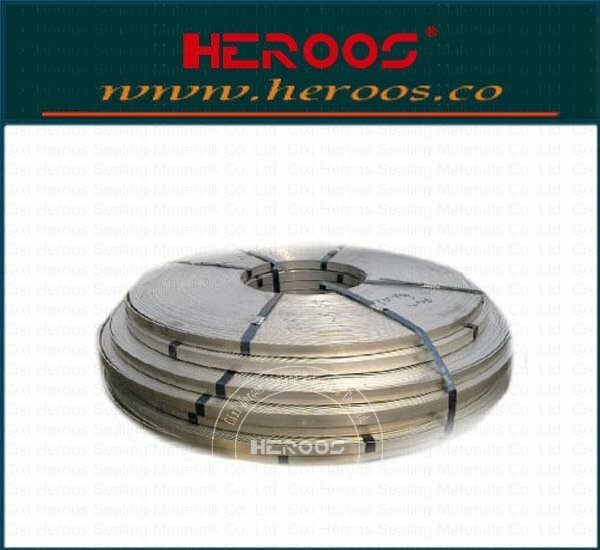 ﻿ Spool metallic tape for SWG - Cixi Heroos Sealing Materials Co.,Ltd. 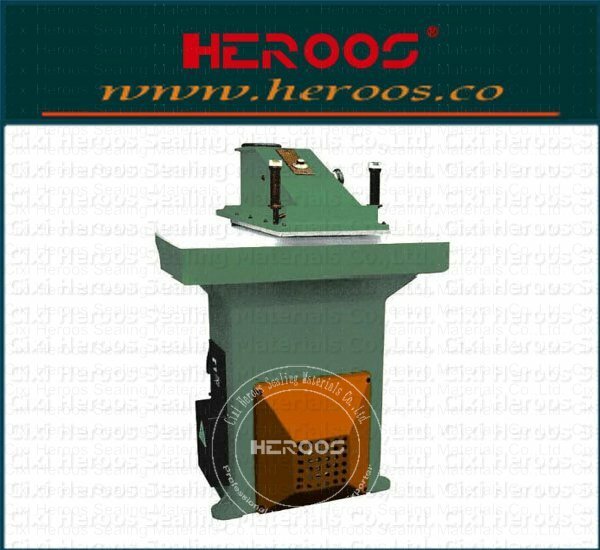 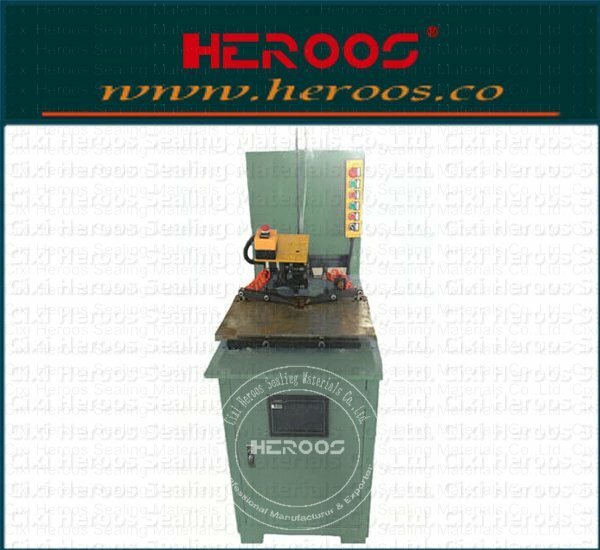 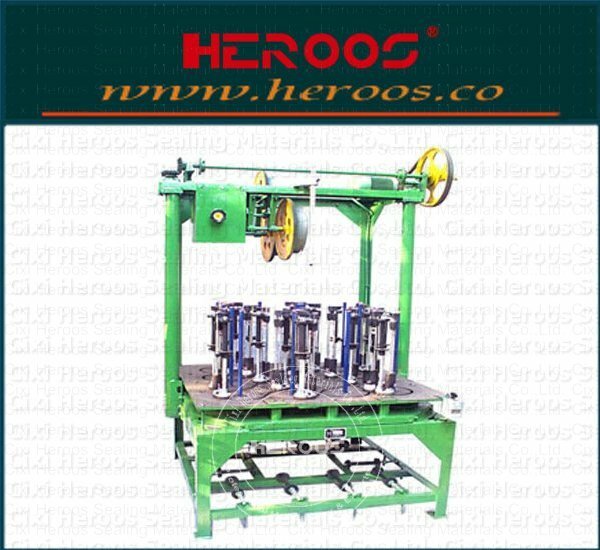 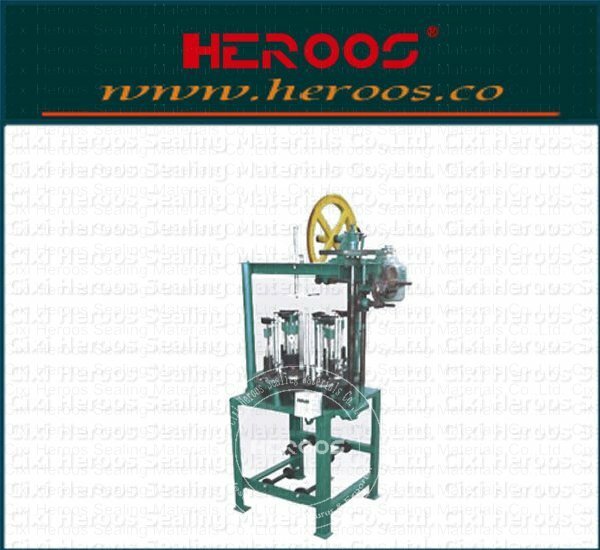 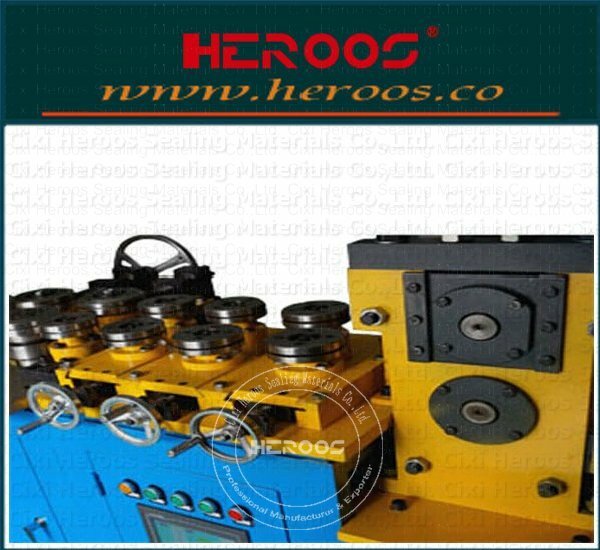 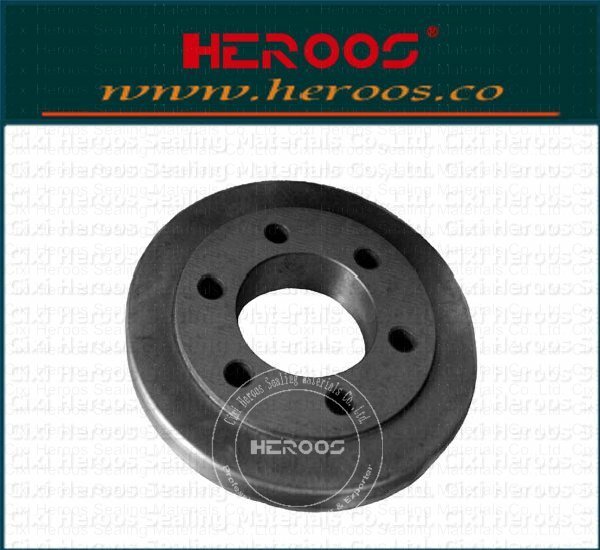 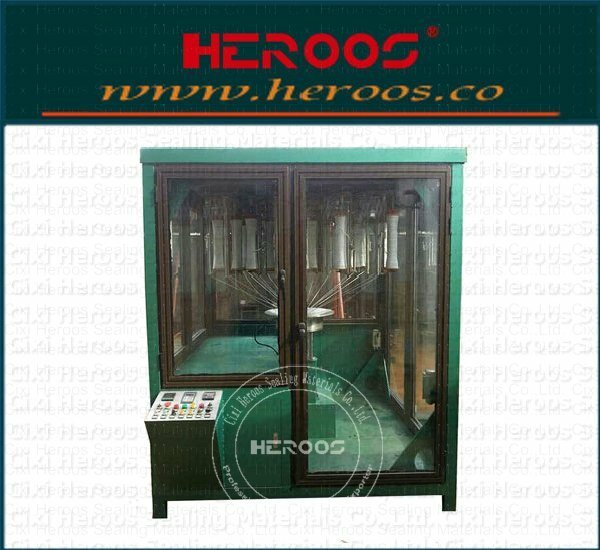 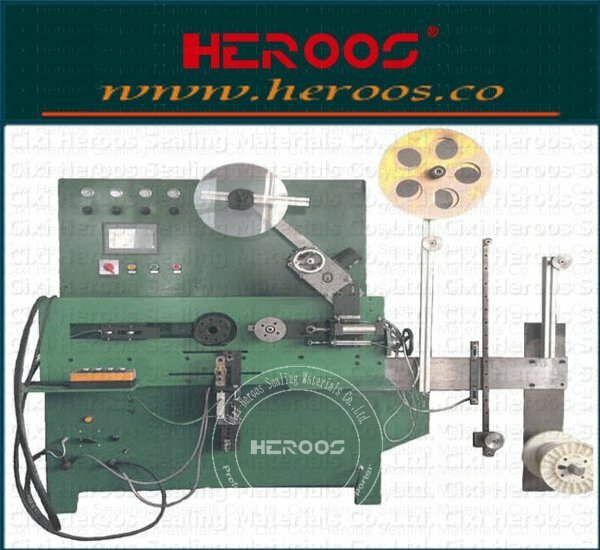 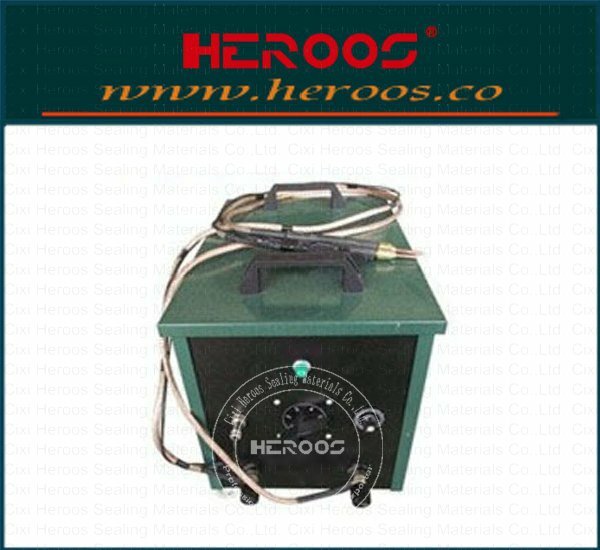 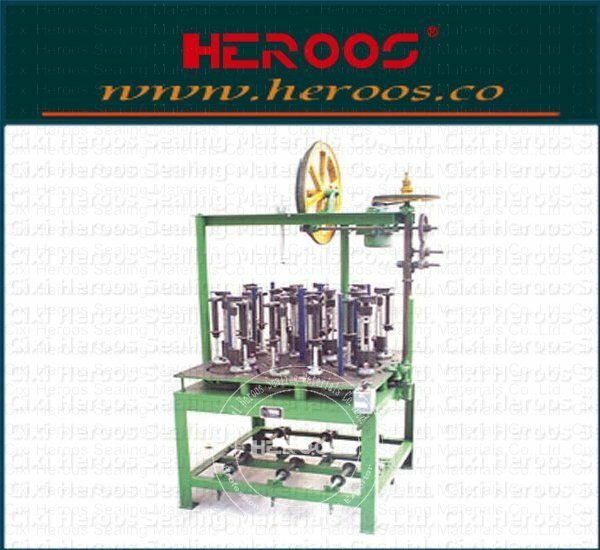 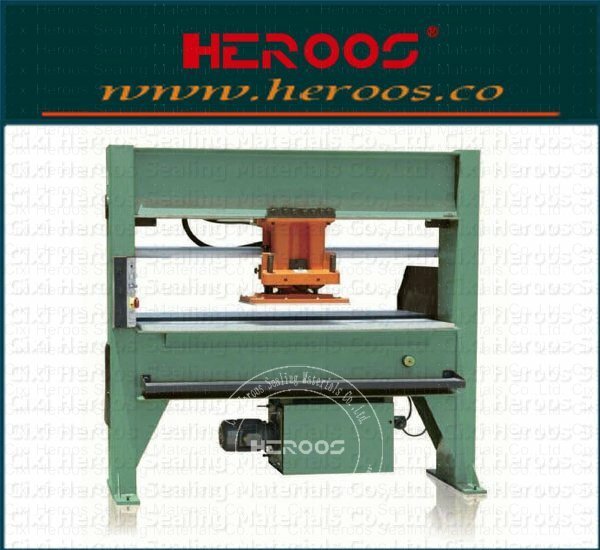 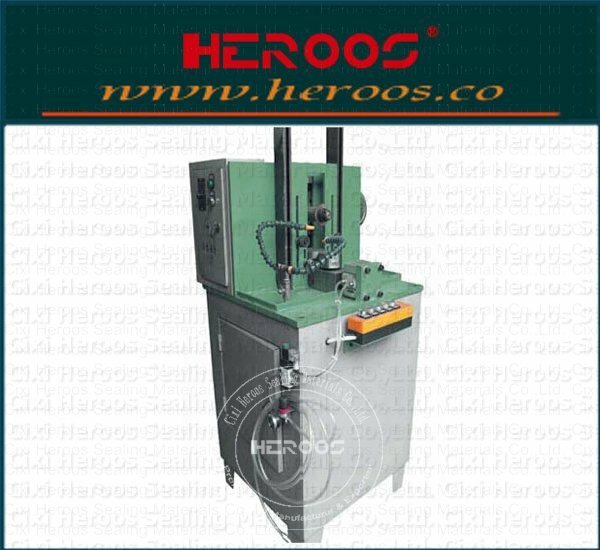 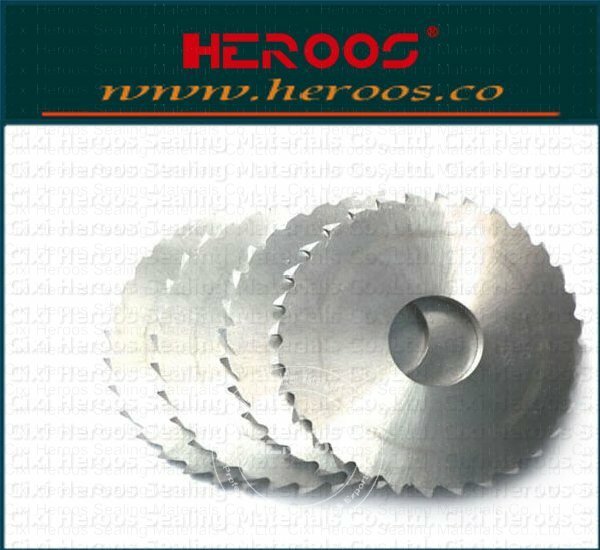 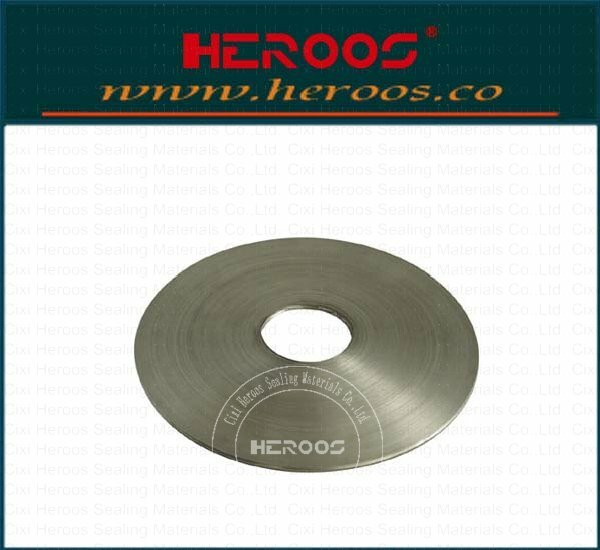 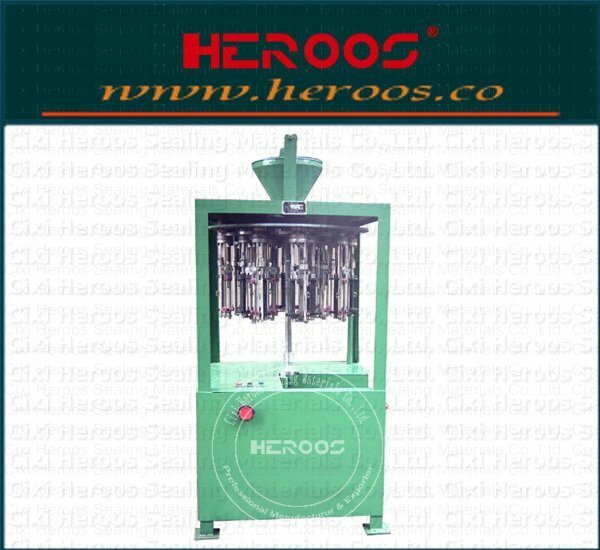 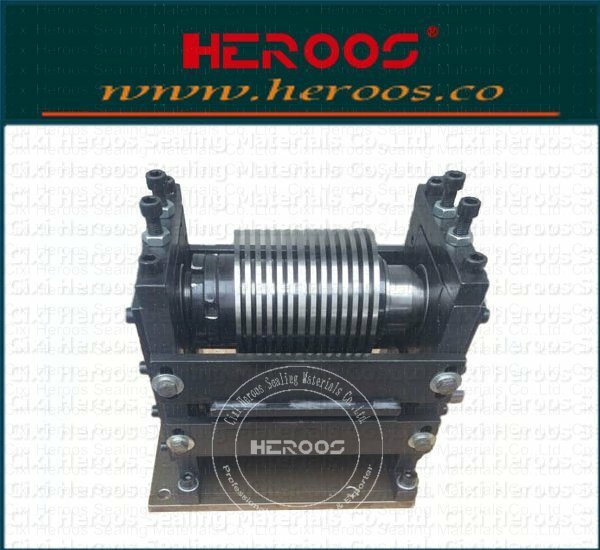 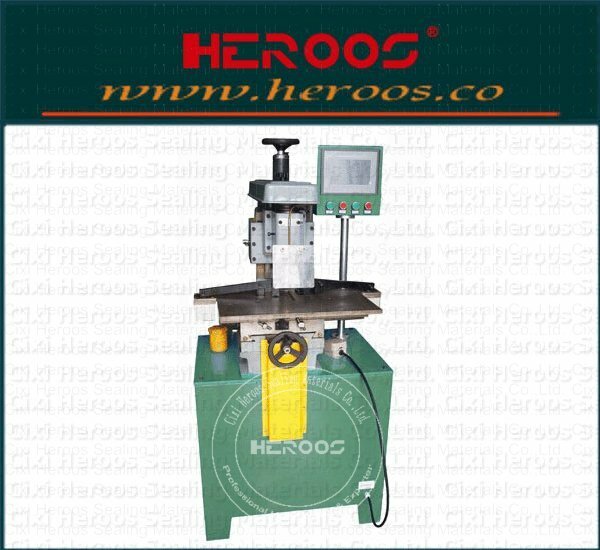 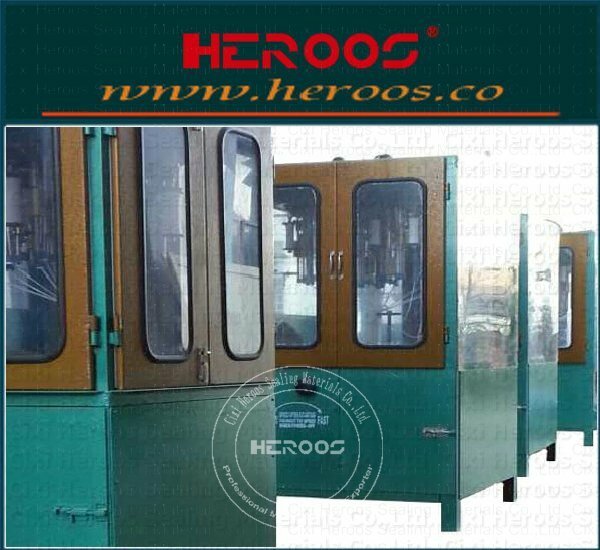 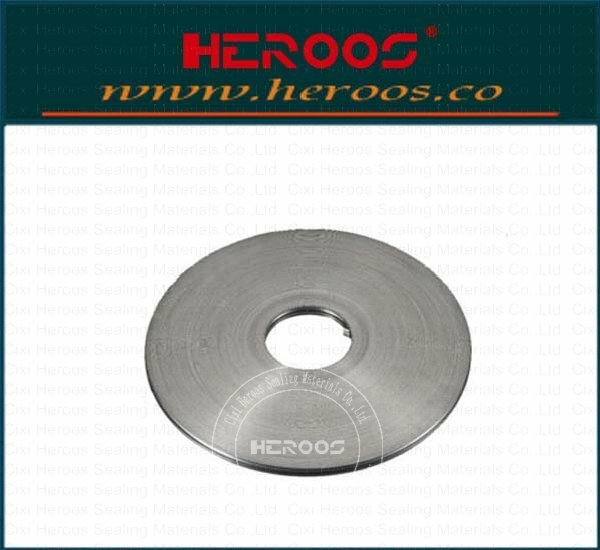 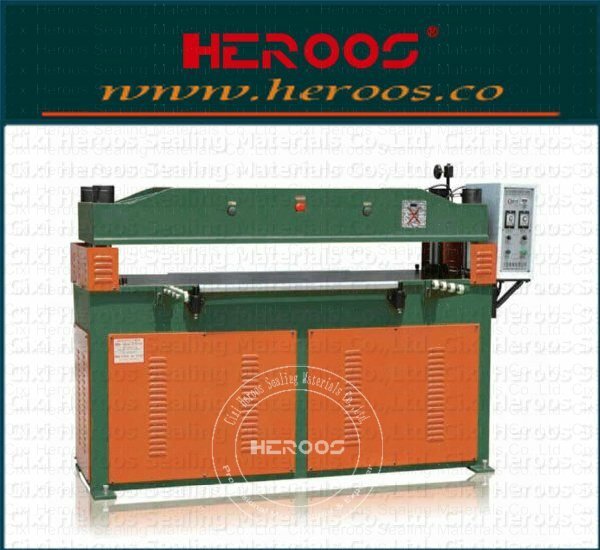 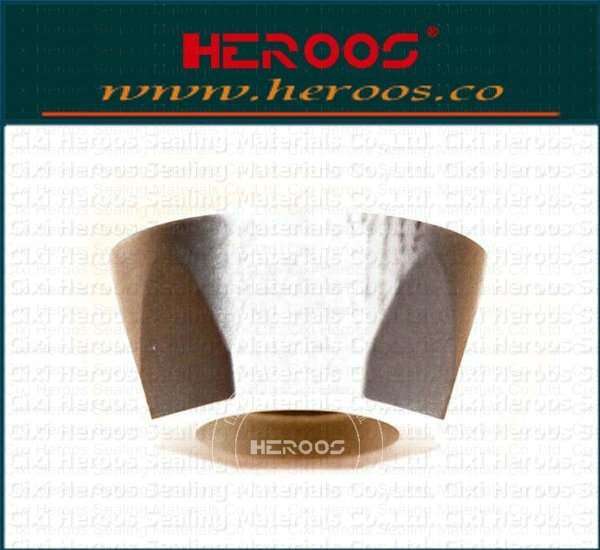 HEROOS provide you with high-quality stainless steel Flat steel strip (for spiral wound gasket). 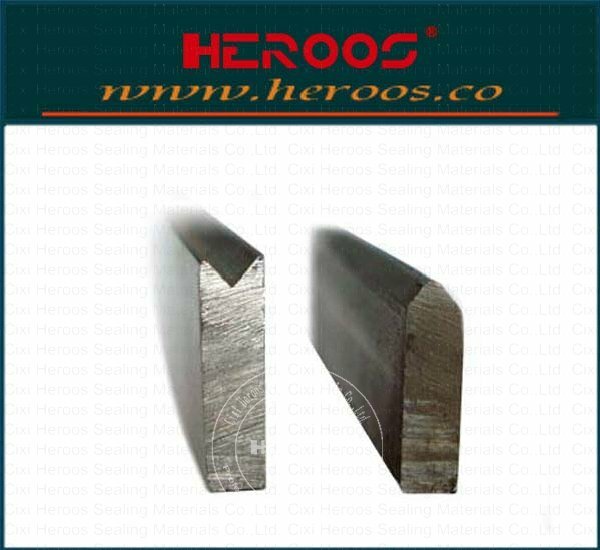 also can be for Double jacketed gaskets, and eyelets of gasket. 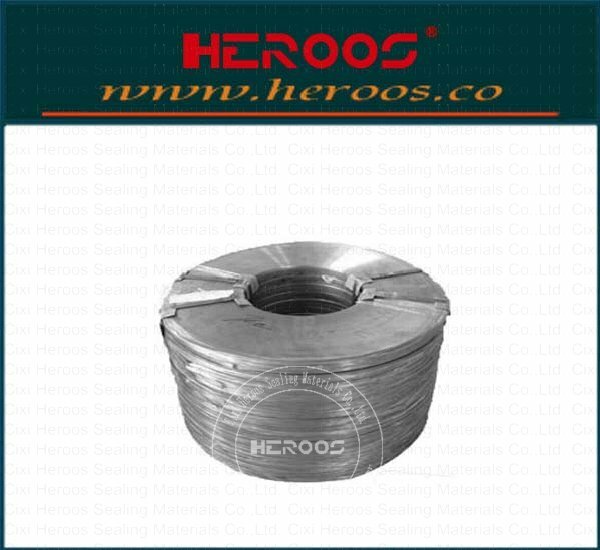 The materials can be 304(L),316(L), 321,317L, 31803,Mon400,Ti,Inconel,Hast.C/B, Zr702, etc. 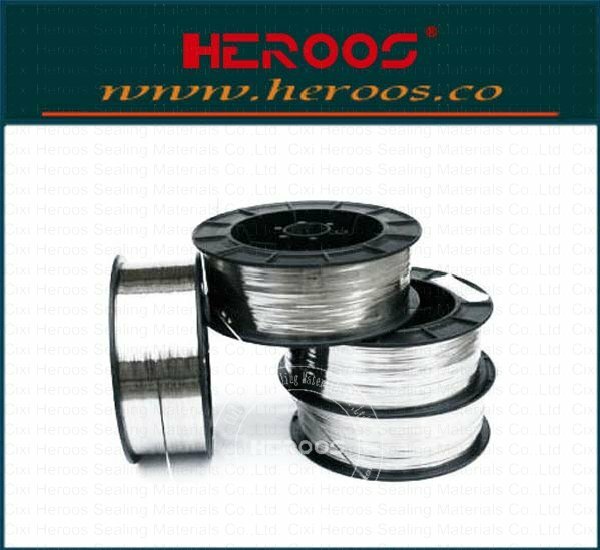 ① 15 ~ 25 KGS of each spool. 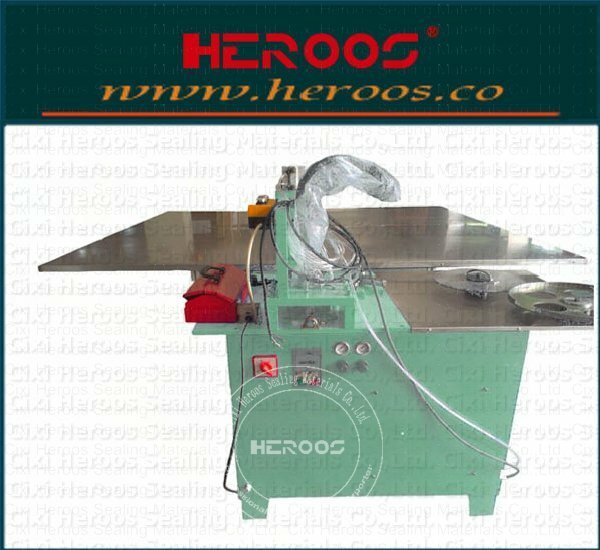 ② Saves a lot of material changing time. 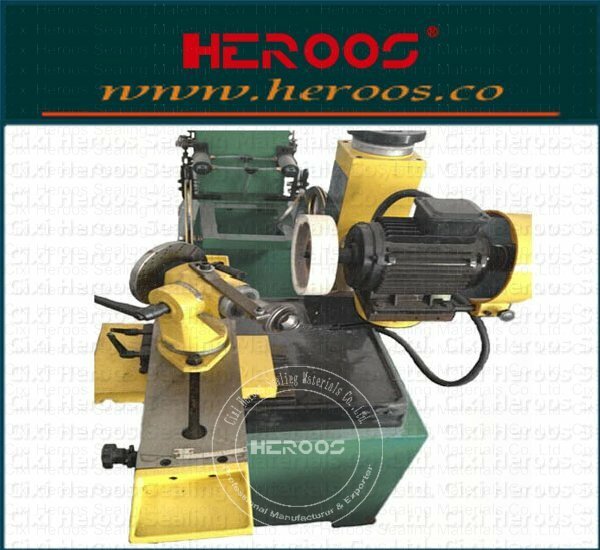 ③ One piece of each spool.